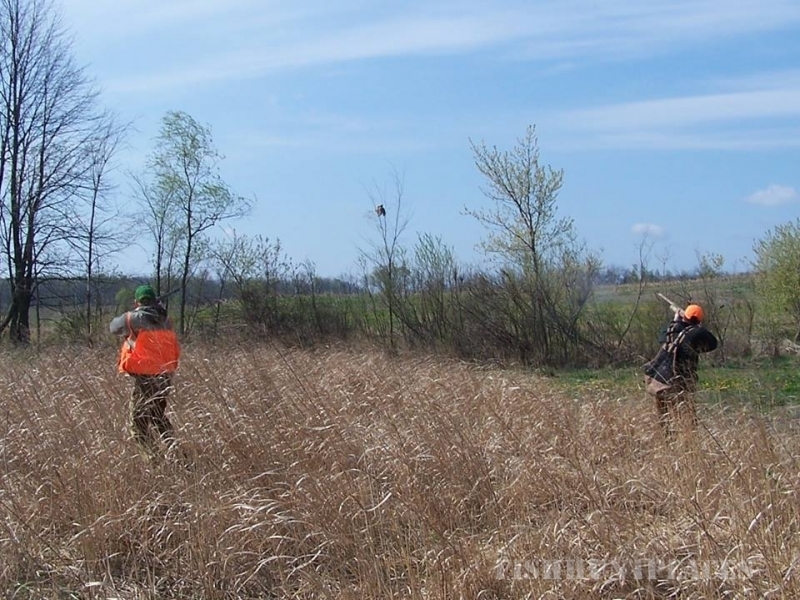 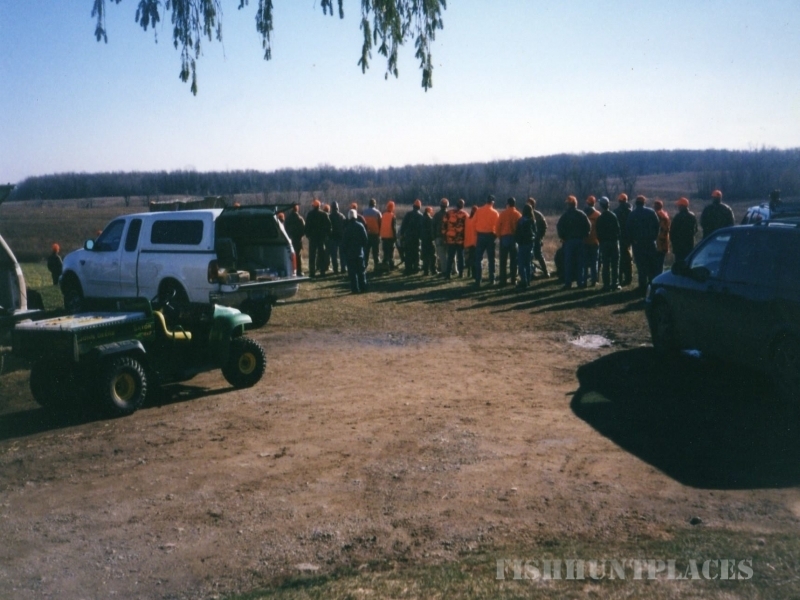 Upland bird hunting on nearly 300 manicured acres in southern Michigan. 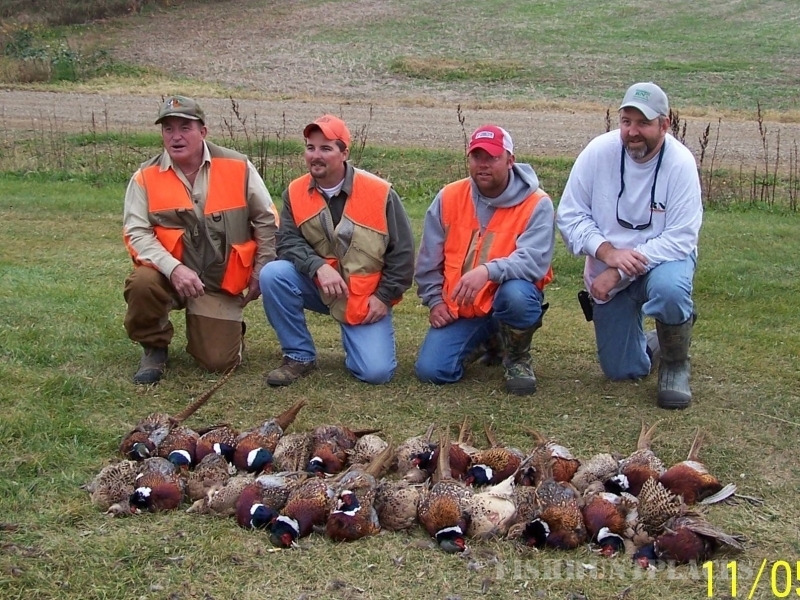 Pheasants, Chukars, Quail and Partridge. 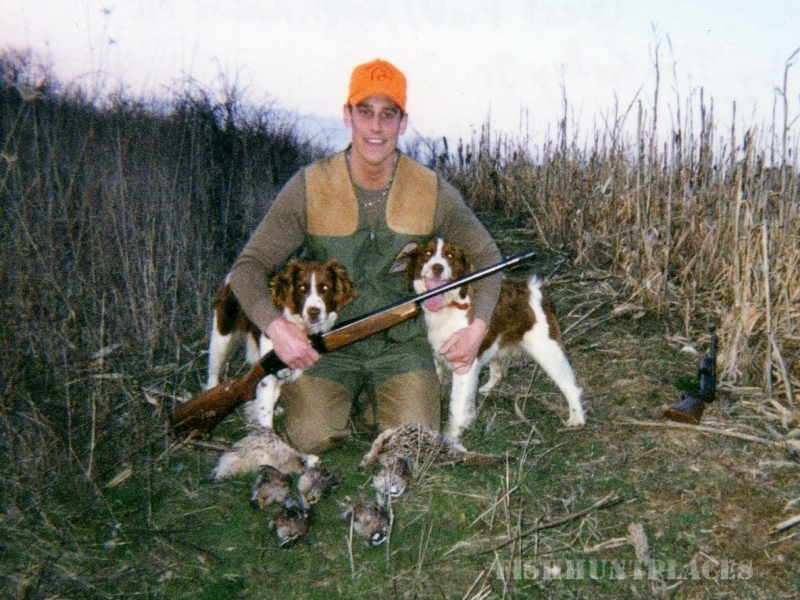 Use our guides and dogs or bring your own.